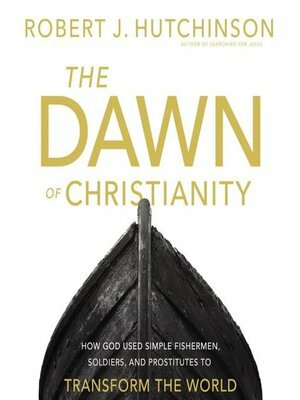 The Dawn of Christianity: How God Used Simple Fishermen, Soldiers, and Prostitutes to Transform the World by Robert J. Hutchinson gives a detailed history of the early Jesus Movement, starting just before Jesus’ death and ending with the apostles. The book went very in depth and informative, yet was written simply enough so it was very easy to understand. It was filled with pictures of the places and things that were being discussed. Everything was explained so clearly, and events in the Bible made a lot more sense to me after. Surprisingly, it did not read at all like a textbook, and I found myself immersed and unable to put the book down. This book was so interested, I really loved it. I have it 5/5 stars and I’d definitely recommend it. *I received a free copy of this book from the publisher via BookLook Bloggers in exchange for an honest review. All opinions are my own.